Fan of the original 1985 series? This is the place to discuss The Macross Saga, The Robotech Master and The New Generation. Original 85'ers welcome! Re: Macross metephor for WW II Japan? Sony Pictures has acquired movie rights. Discuss. 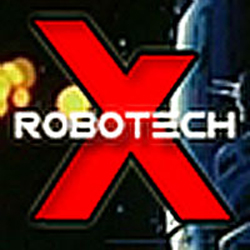 You think you know Robotech?? ?....bring it! !